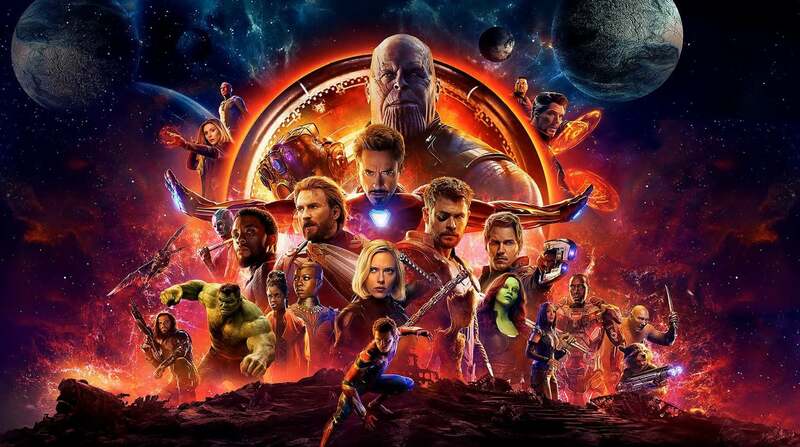 After watching the massive Avengers: Infinity War, are you intrigued by the comics that inspired this cinematic event? The comic book thread has put together some recommendations to help guide your journey. Check ’em out, and then jump into the comic book thread if you have questions (or want more comic recommendations of any kind). The thread loves helping new readers navigate the weird and wonderful world of comics.